This is the box that arrived in the mail before Christmas Day. It was a substantial size with lots of goodies inside. I was pretty excited about these items as I'm already familiar with most of the brands, and I use a couple of them quite often. 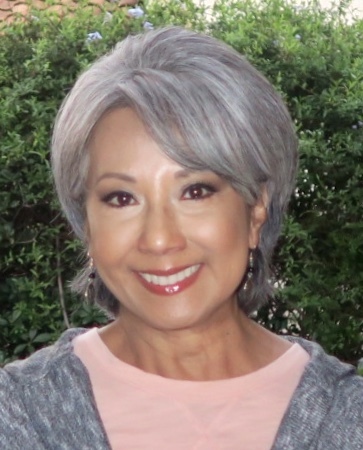 Let me share my thoughts on these products with you. The first item I grabbed out of the box was the Fruit Vines Bites. Oh my gosh, gotta have them! They are my favorite thing to pop in my mouth when I'm concentrating on something, like perusing my list of blog topics to write about. Or watching a movie at the cinema. I love popcorn, but I love Fruit Vines more. You have to try them! Influenster sent me the strawberry flavor. It was so cold the other night, I had to open the Celestial Seasonings Tea packet and brew me a hot cup of tea. The Green Tea Decaf was soooo good. My cat, Hero, wanted a taste of it, too. Do you know you can tour the factory in Denver, Colorado? I hear that it smells divine, and you get free tea tastings before and after the tour. The Celestial Seasonings tour is now on my Wanderlust List! The Rimmel Gentle Eye Makeup Remover didn't do it for me. I wear waterproof mascara and if the eye makeup remover doesn't have a baby oil consistency, I won't use it. This product says it removes waterproof mascara, but I found myself gently rubbing and rubbing my eyelashes and the mascara wasn't coming off. It removes all other makeup from my face. The Rimmel Scandaleyes Waterproof Kohl Kajal is really good. There was no drag on the eyelids when I applied it. The application was very smooth, and had a velvety feel. Very nice product. Another brand that I'm sold on is Boots No7. 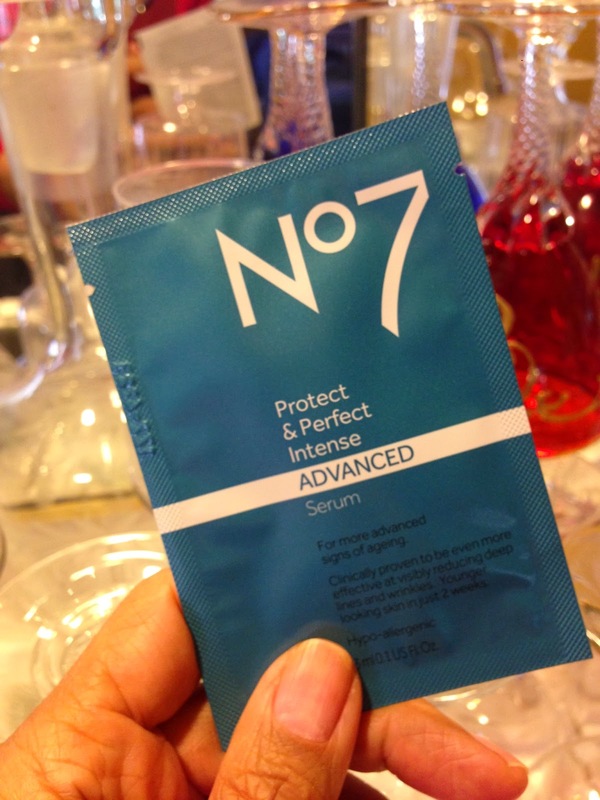 No7 just released the Protect & Perfect Intense Advanced Serum. I love this serum! You're suppose to give it two weeks to see a huge difference in your skin. There was enough serum in this little packet to last me five days, used twice a day. The results in that short time is remarkable. My fine lines are diminished and my skin glows. Lovely! The EcoTools Styler & Smoother Brush couldn't have come to me at a better time! My hairstyling tools are so outdated and pretty used up. It was time to refresh! What's great about this brush is it's three brushes-in-one. It styles, smoothes and detangles (gently, of course)! What I love most about EcoTools is their commitment to helping our environment. This particular brush is crafted with a bamboo handle, repurposed aluminum, and uses recycled and recyclable paper packaging, and helps reduce electricity use. Their story: Look Beautiful, Live Beautifully. Another thing I love about this particular brush is the wide handle. I suffer from rheumatoid arthritis and this brush is much easier for me to hold. I hope you enjoyed reading my reviews on these wonderful products. Influenster sent me these complimentary products to test and review and, as always, my opinions are my own. If you've tried any of these products, share with me what your likes or dislikes are, won't you?